Tadić, M. (1999). 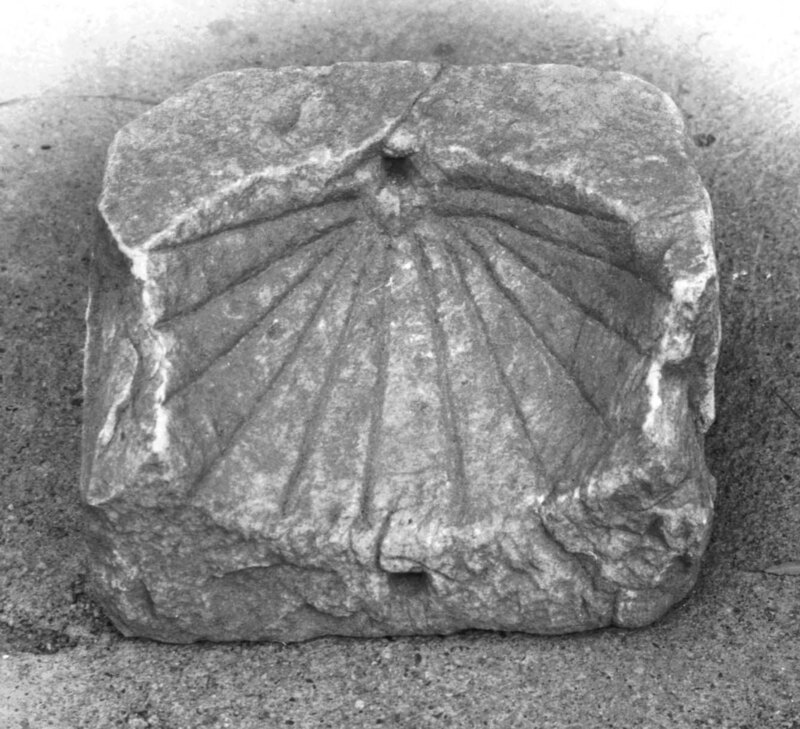 Old Sundials on the Territory of Former Socialistic Republic of Yugoslavia, BSS Bulletin. 99.3, 139-142.